On their very first meeting at the World Cup 2018, find out the possibilities that could pan out considering both teams performance thus far in Nagarik Network’s pre-match analysis with Sanjib Mishra. Uruguay cruised through the qualifiers winning all three games. Will Luis Suarez and Edinson Cavani teaming up on one side prove costly to the European champions, or will Cristiano Ronaldo and team prove fatal to the 2-time winners Uruguay. 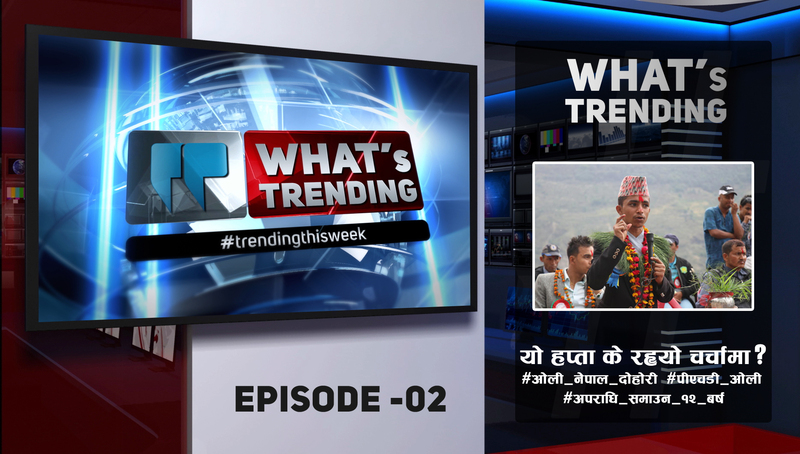 KP Oli PHD | PM Oli America Visit | What’s Trending – Ep. 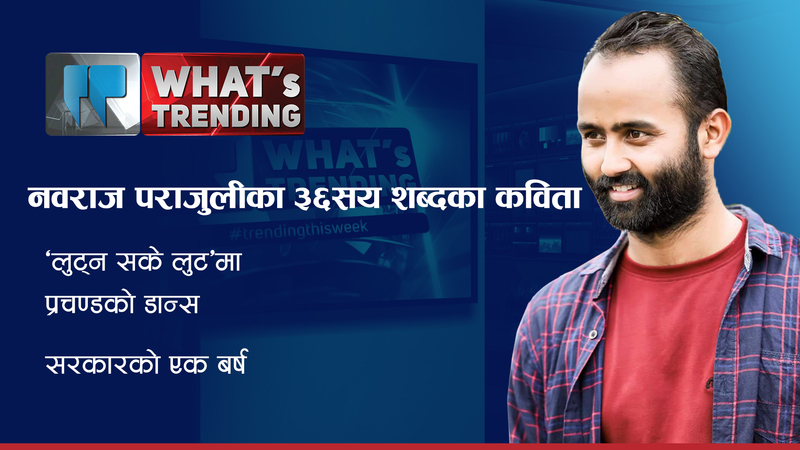 2 | यो हप्ता के रह्यो चर्चामा? पशुपति शर्माको बिरोध कि उनको गीतको ? राजनीतिक दलहरु नै व्यवस्थित नहुँदा समृद्धि सम्भव छ?